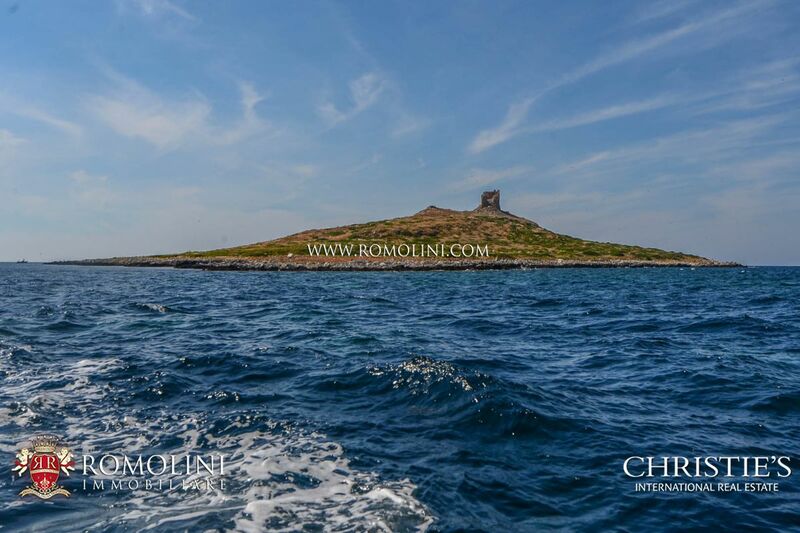 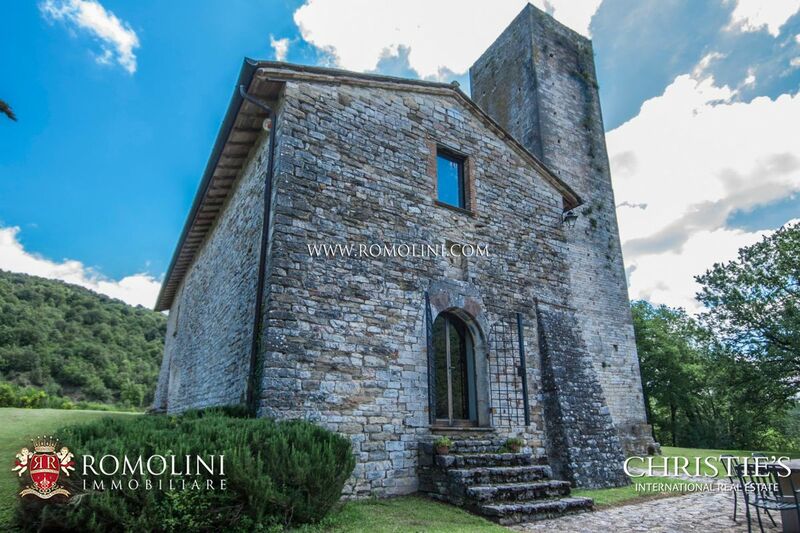 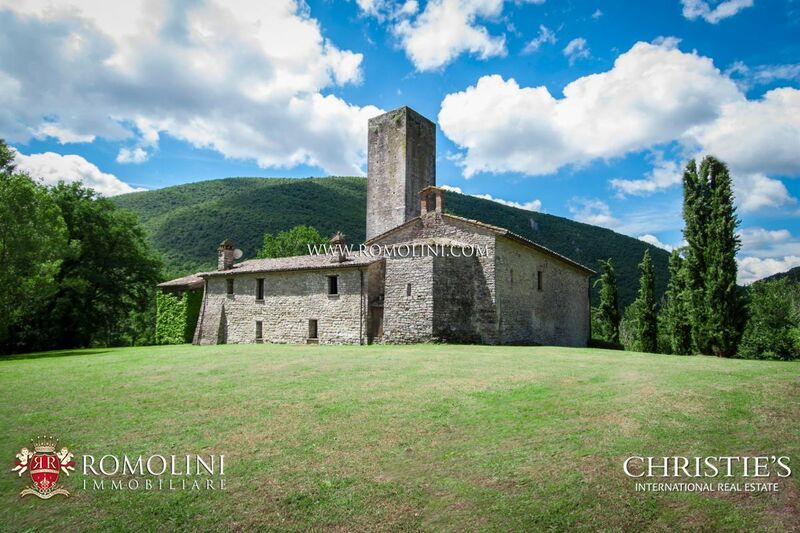 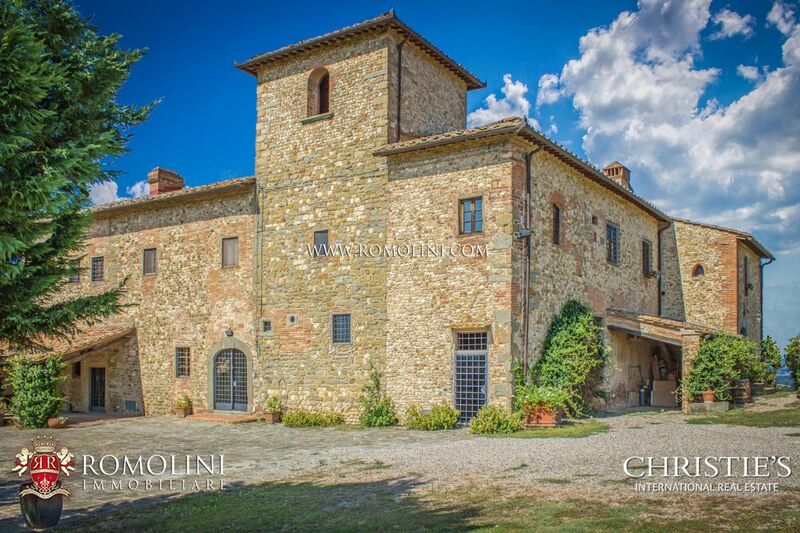 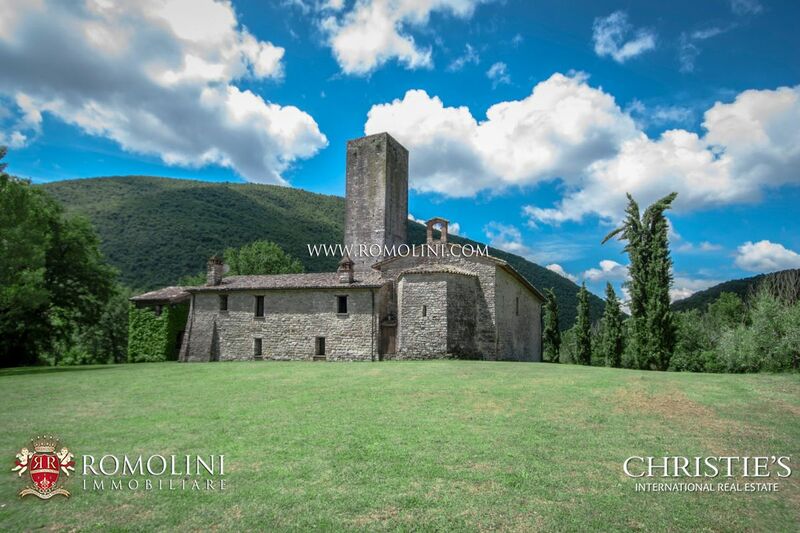 Looking for a medieval tower for sale in Italy? 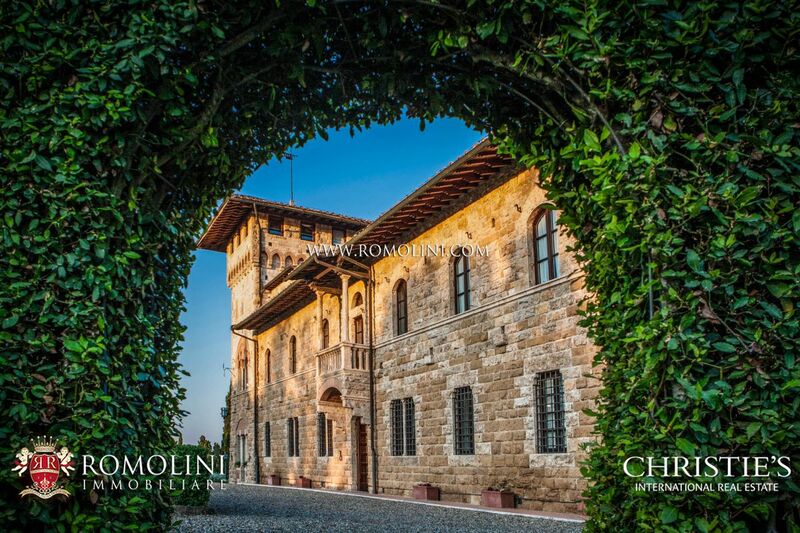 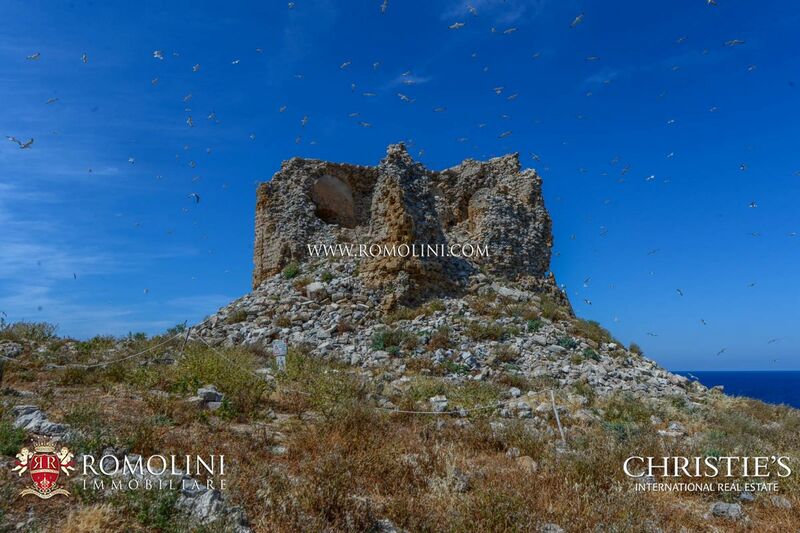 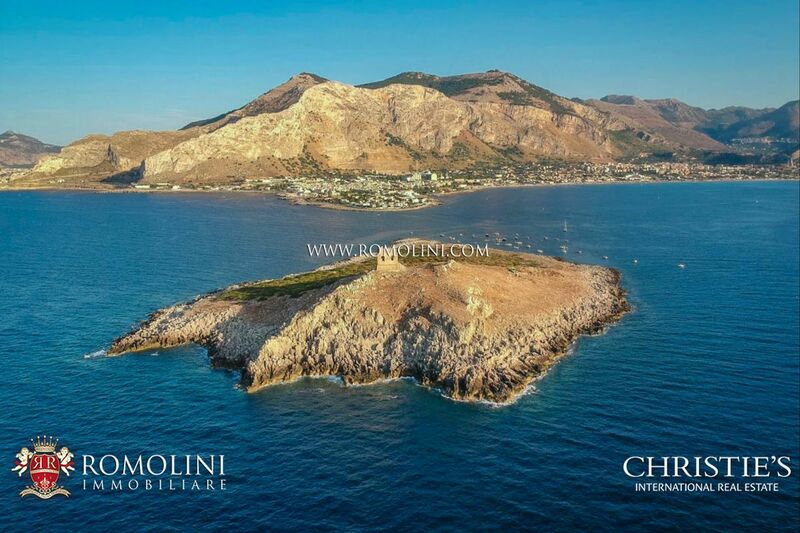 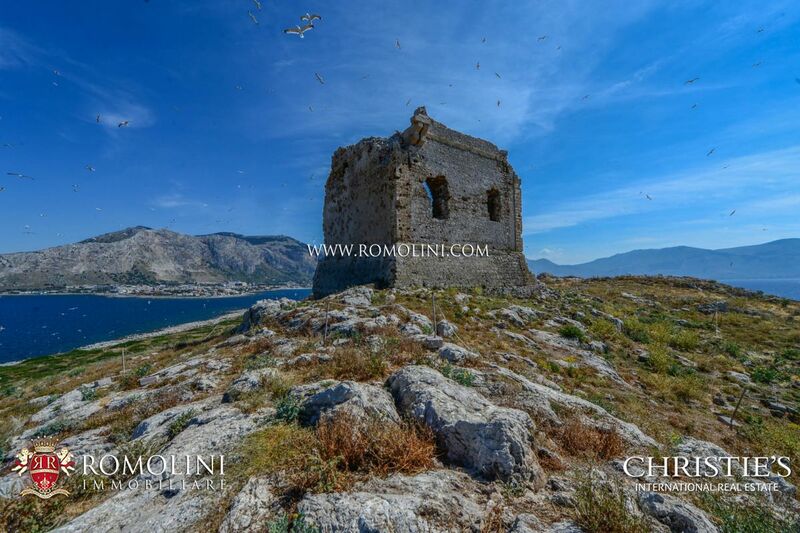 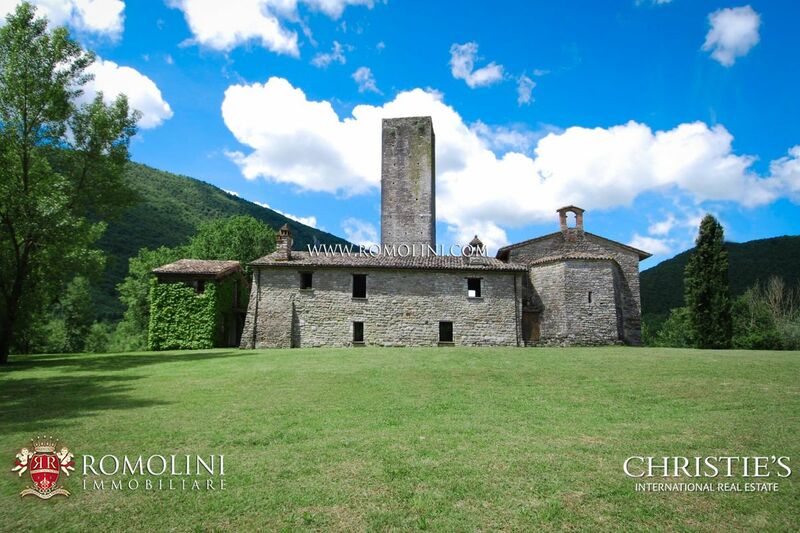 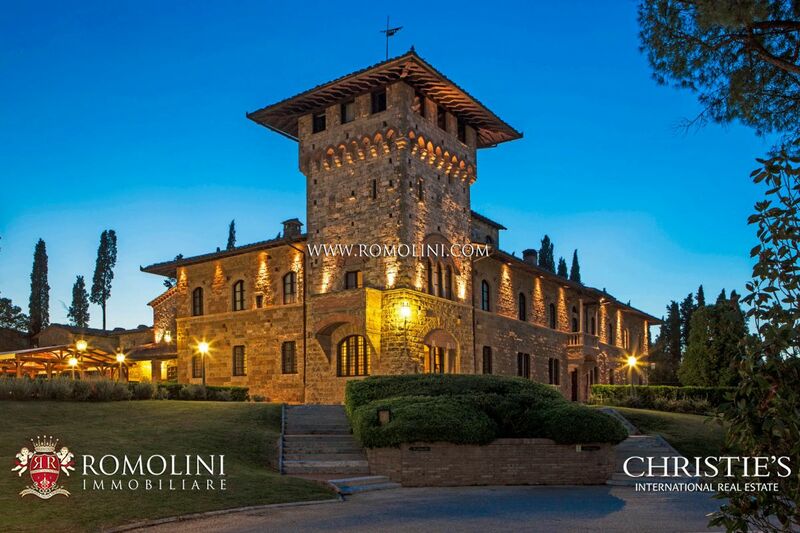 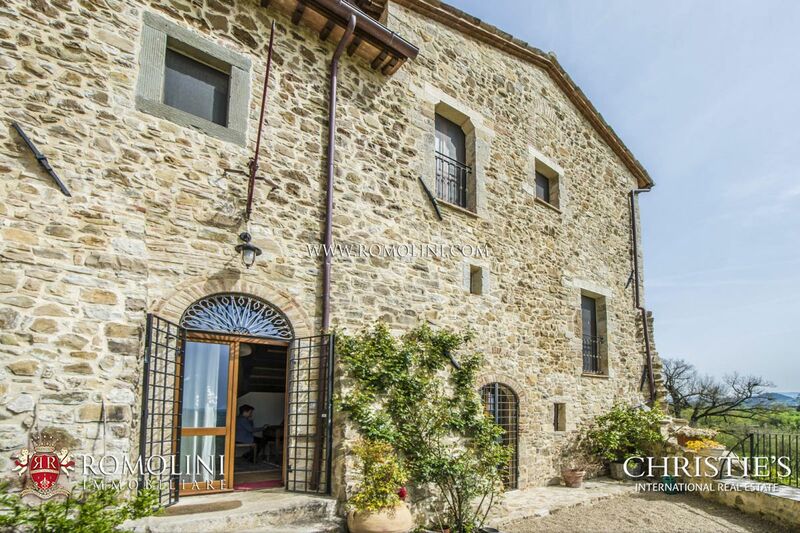 We offer an exclusive selection of medieval towers for sale in Italy. 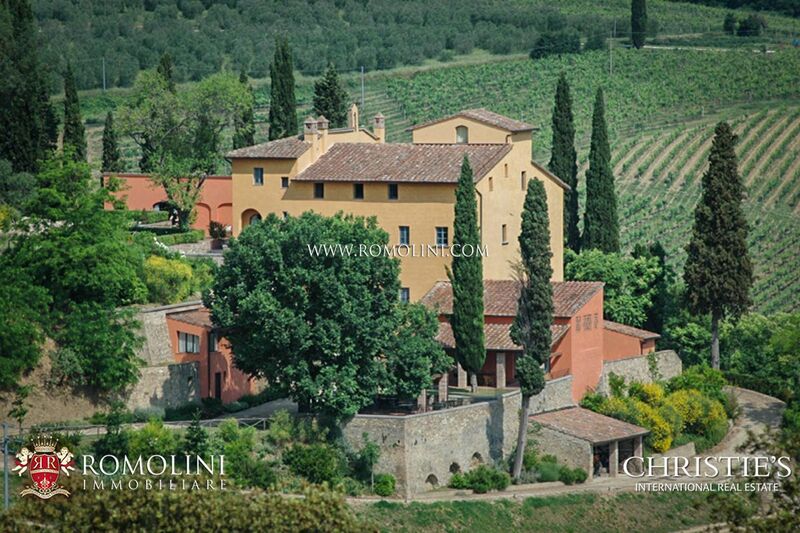 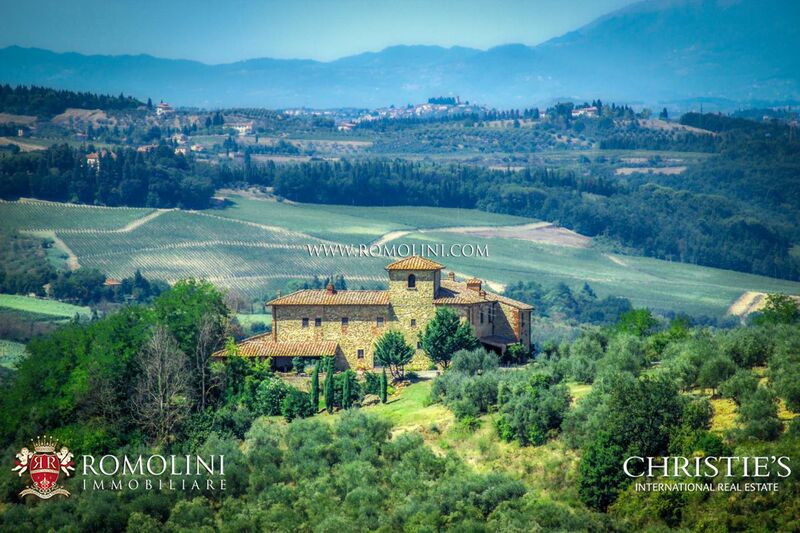 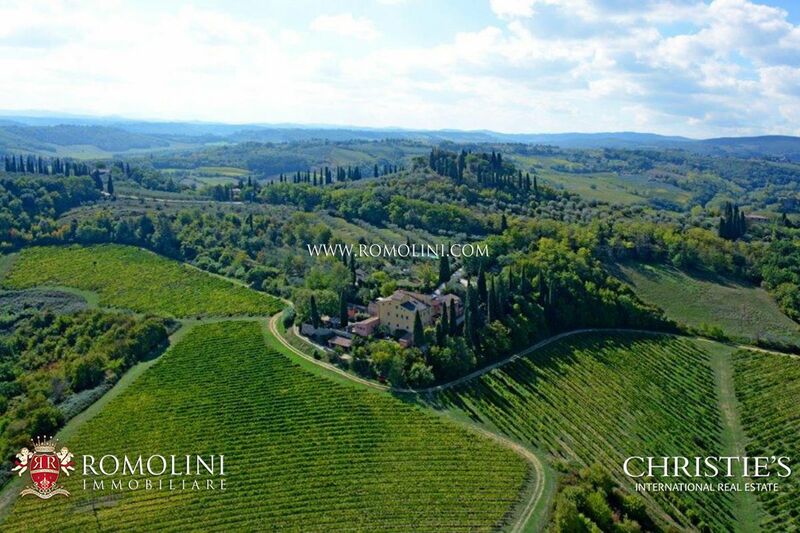 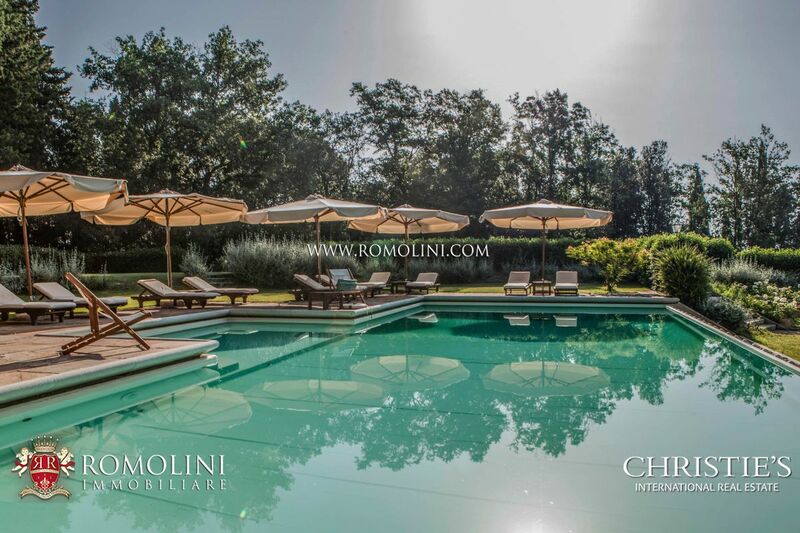 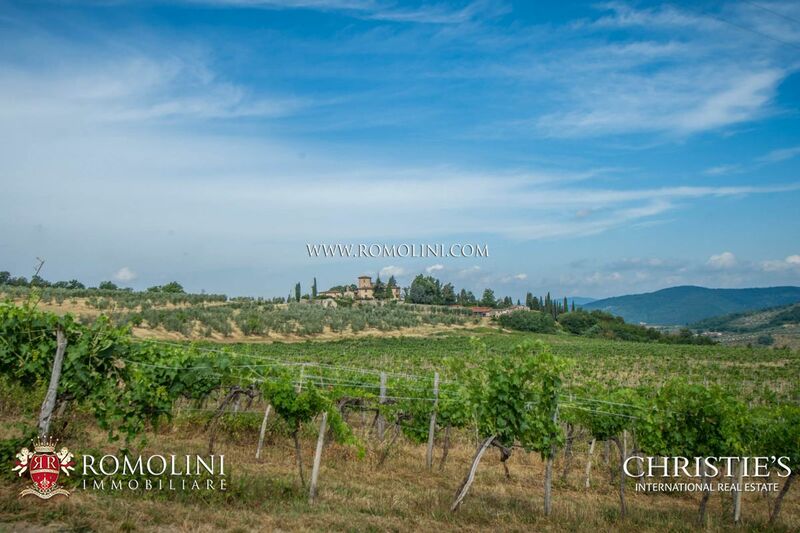 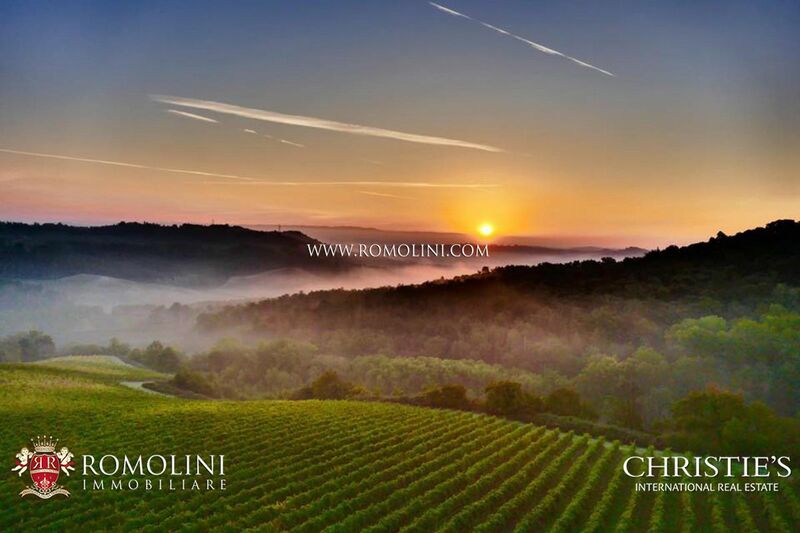 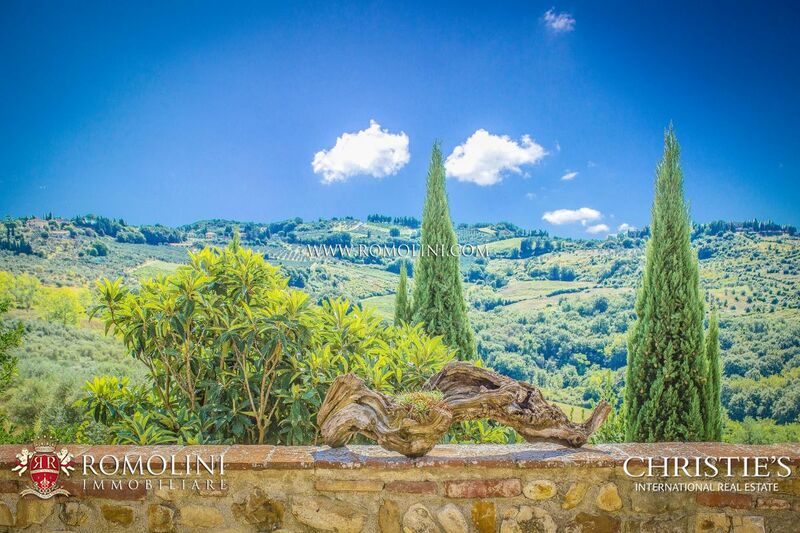 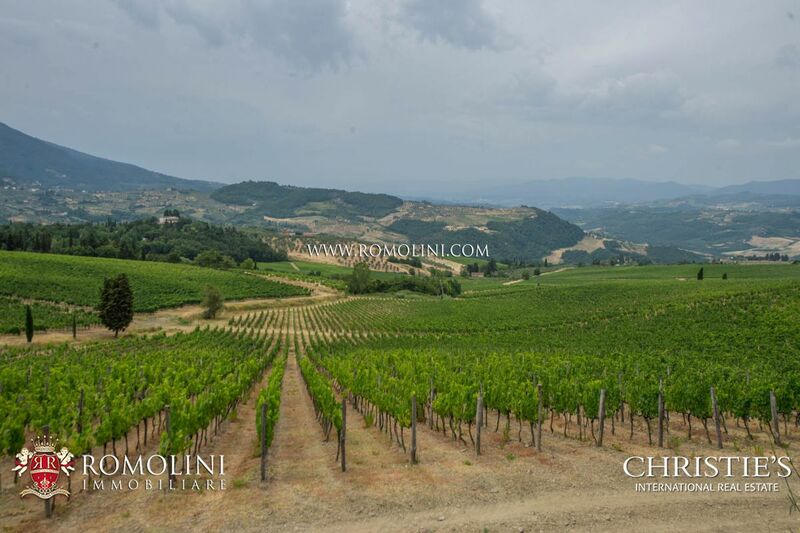 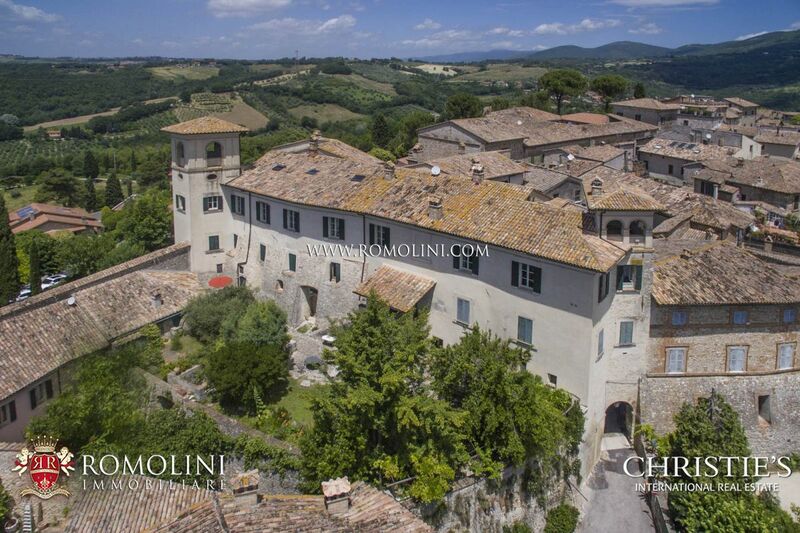 Prime location including Tuscany, Umbria, Marche, Piedmont, Campania, Lazio, Emilia-Romagna and Veneto. 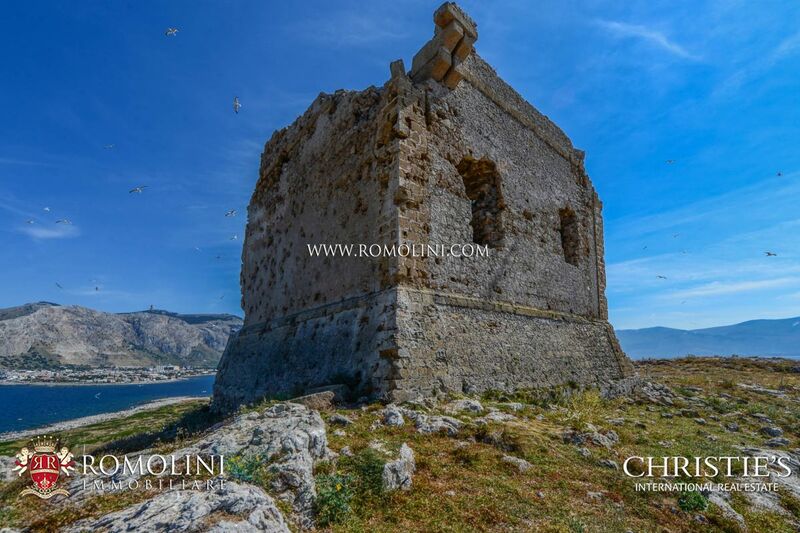 In a country like Italy, flogged by ferocious wars in the Middle Ages, there are plenty of medieval towers. 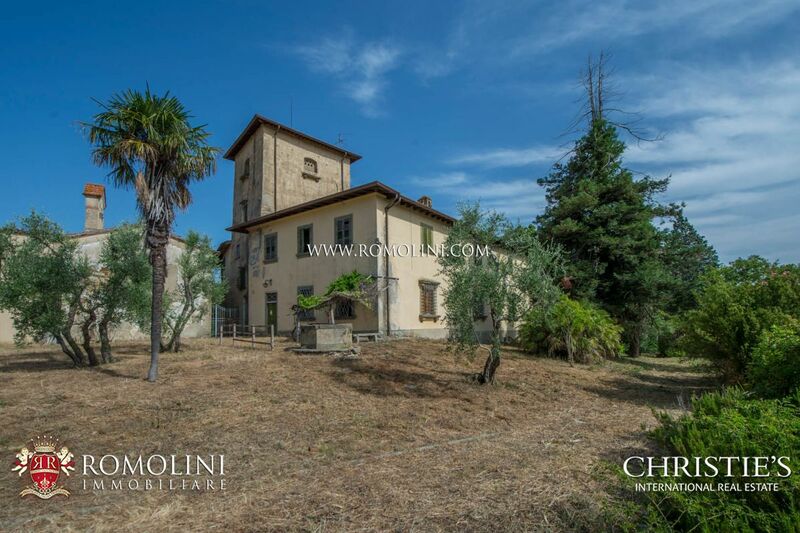 These, once lost their original purpose, often ended up being incorporated in other buildings becoming almost invisible from the outside. 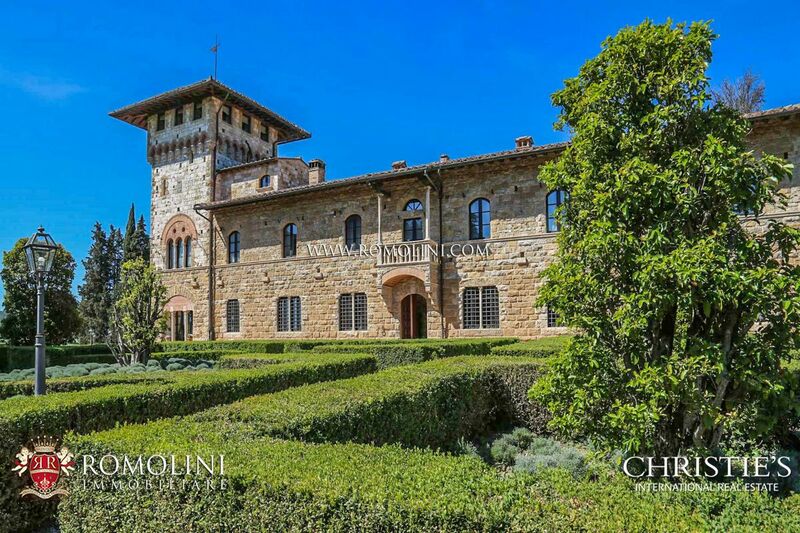 Many others, luckily, have been carefully preserved in their original shape and host nowadays some beautiful and unique private residences. 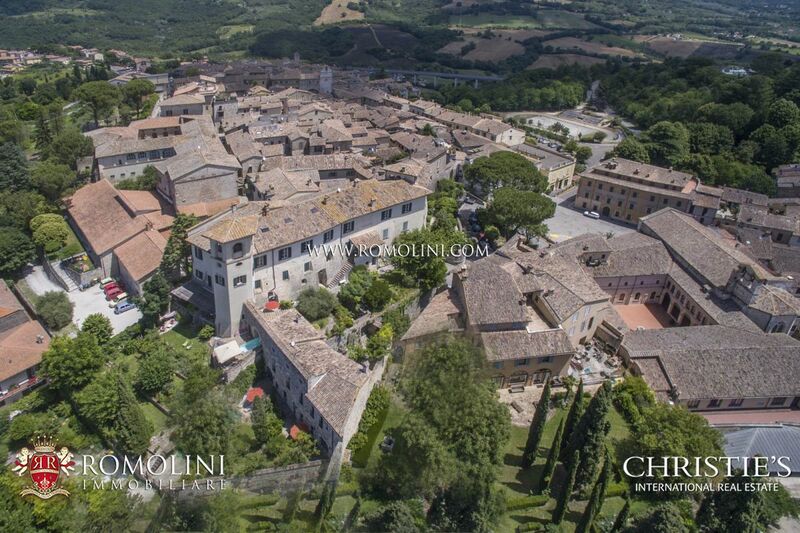 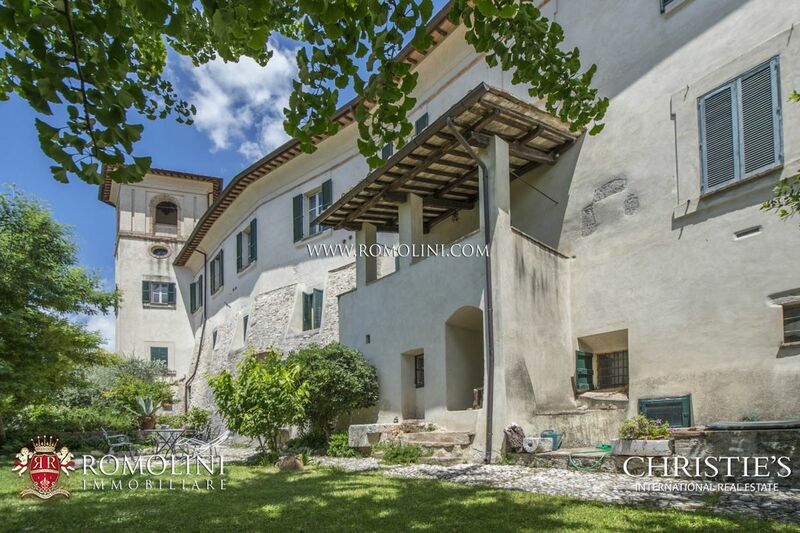 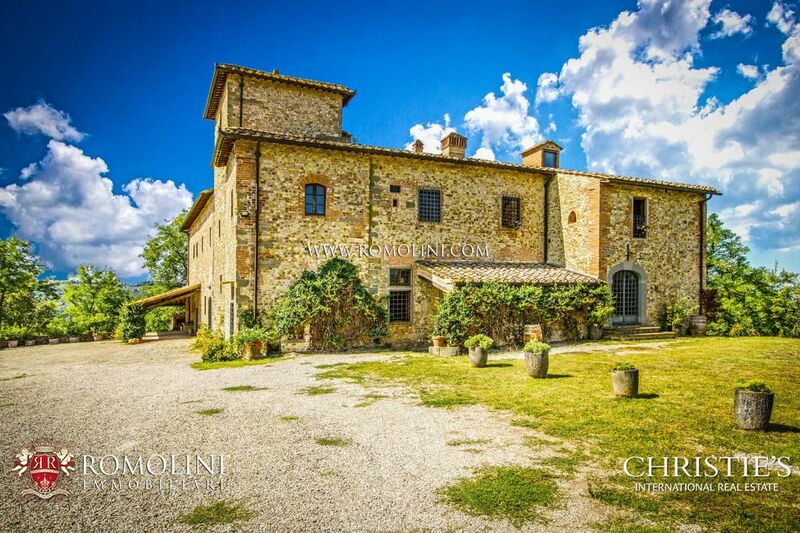 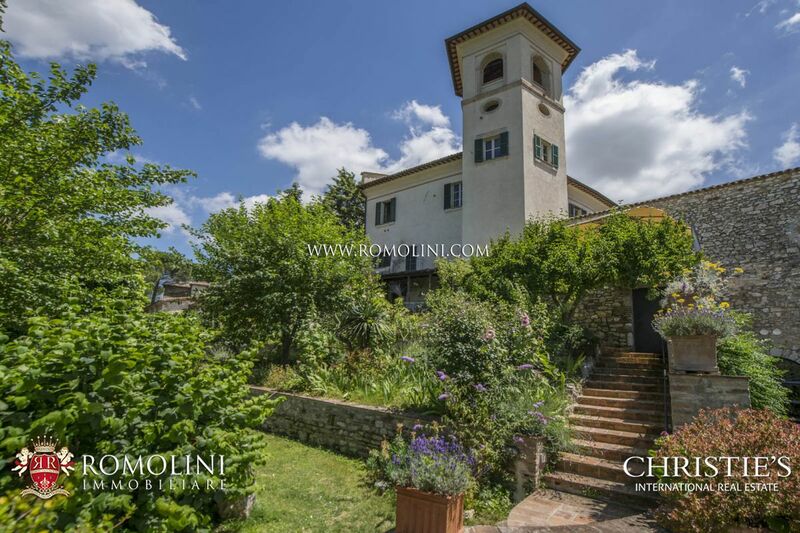 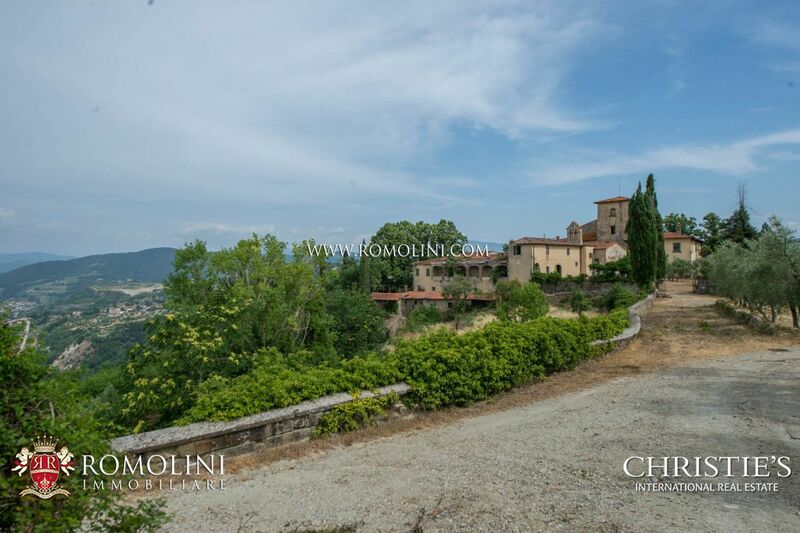 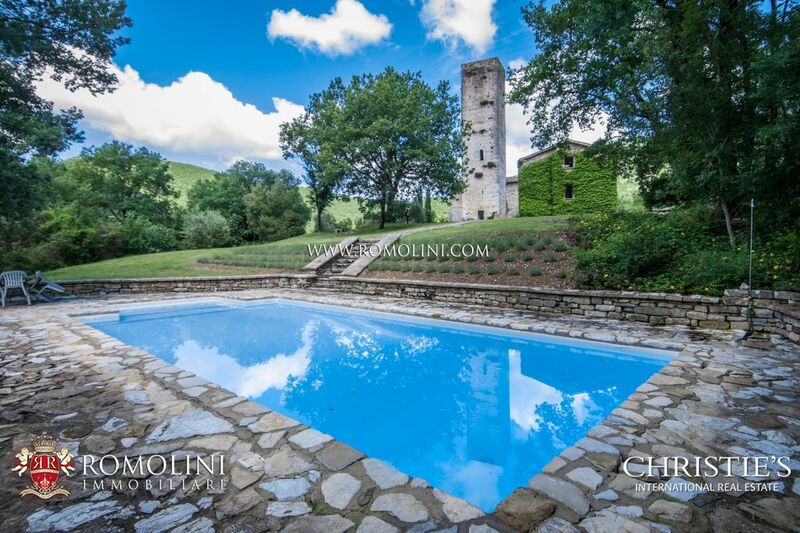 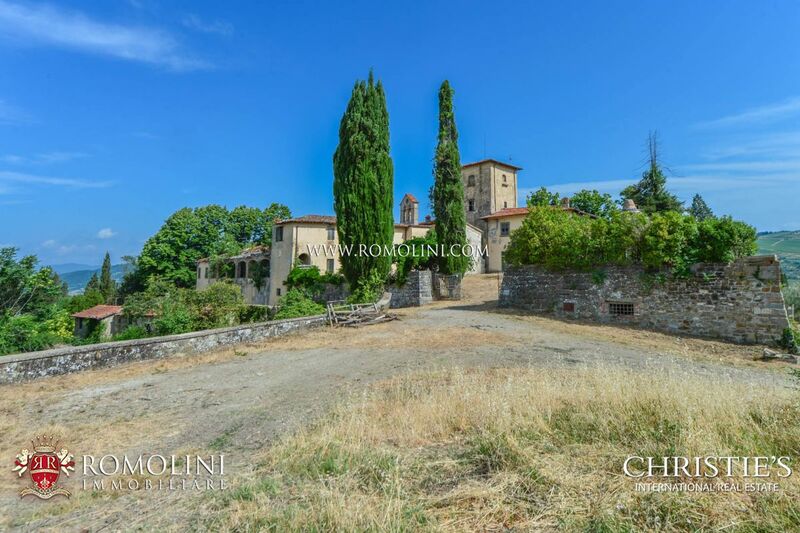 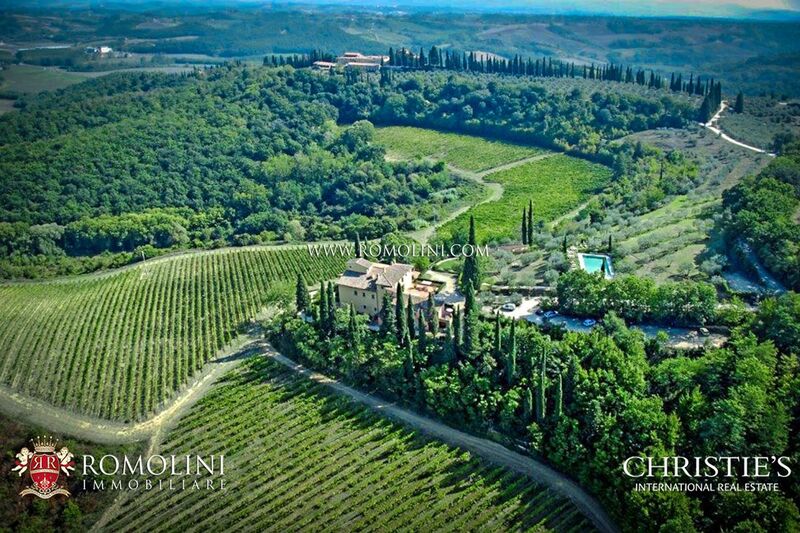 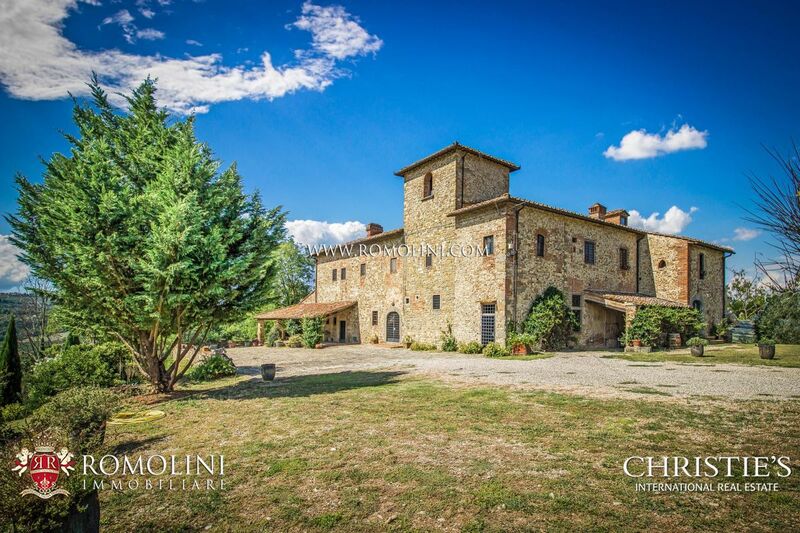 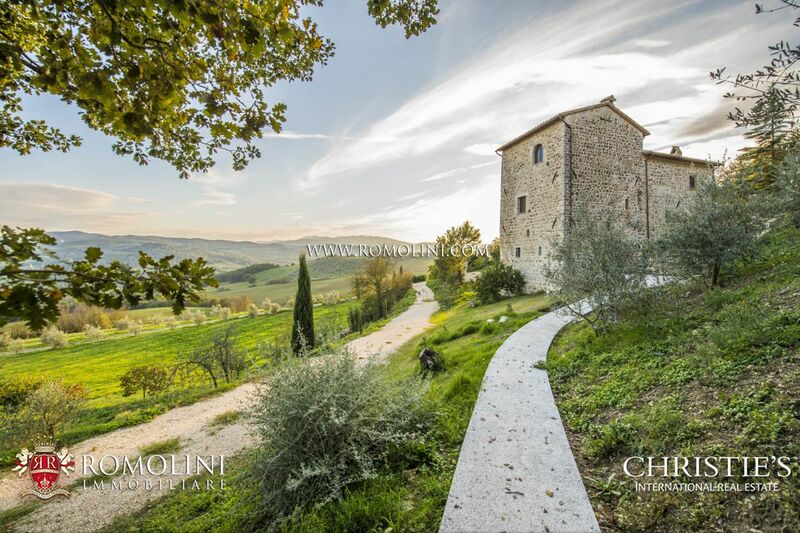 In Umbria, only 7 km from the historic centre of Todi, two Medieval towers with garage, pool, land and forth building to be built. 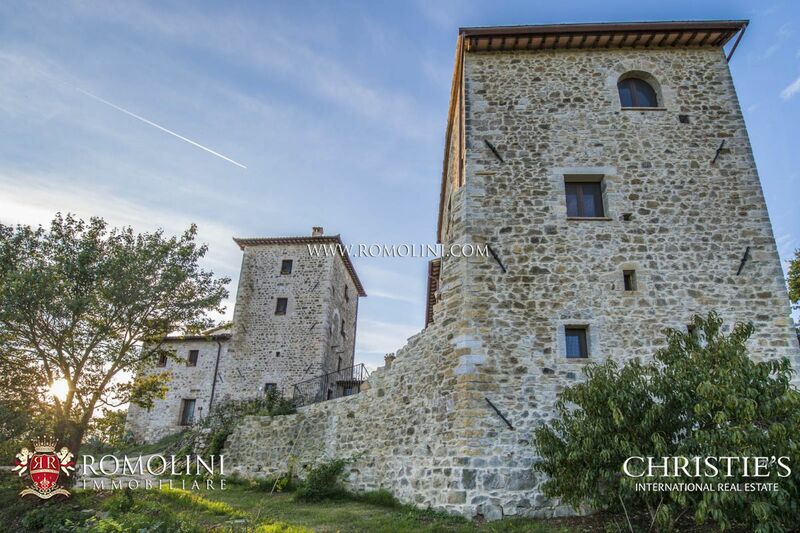 The towers, which have a remarkable historic-cultural value, have been recently restored. 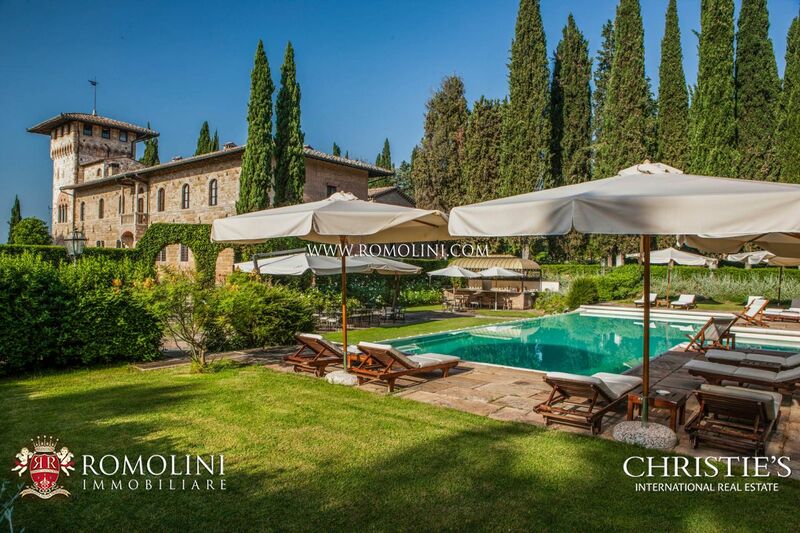 The property has 9 bedrooms and 11 bathrooms. 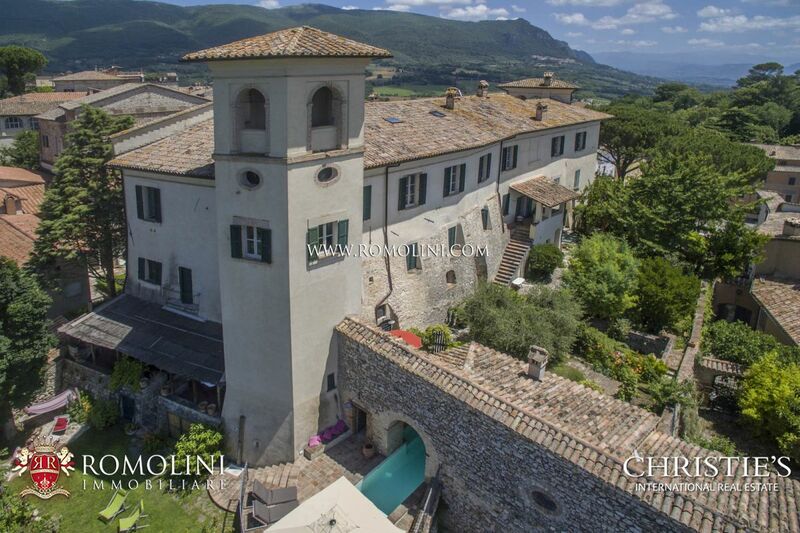 It features stunning panoramic views and combines modern conveniences with historic living.